We are looking for a great addition to our small team, with a focus on helping in production of our local bath & body care line. Looking for a responsible, self-starter who appreciates a flexible schedule and wants to work 15-20 hours a week. Does this sound like you? Ideally, you are flexible moving from task to task, and work well both on your own and as part of a team that operates at different locations. You will be working at our Carpinteria warehouse and store, assisting in production of our natural bath & body lines, online wholesale and retail sales. This is a part-time, hourly position ~15-20hrs a week with the opportunity to grow if you are the right fit with our company; flexible scheduling. You are friendly, outgoing and have a "can do" attitude. You pay attention to detail and enjoy working with your hands. You are enthusiastic about learning new things, and take direction well. You can follow and reference step-by-step written directions. You are computer literate and familiar with google apps: specifically g drive and g calendar. You can lift 30-50lbs boxes, pails and soap pots. Please email your resume (pdf) to hireme@thegrapeseedcompany(dot)com and include a brief cover letter in the body of your email stating why you think you'd make a great sales and manufacturing assistant. ~Please put "sales & manufacturing assistant" as the SUBJECT of your email. ~Please include 2-3 professional references in your resume. If we call you in for an interview, we will be contacting them! 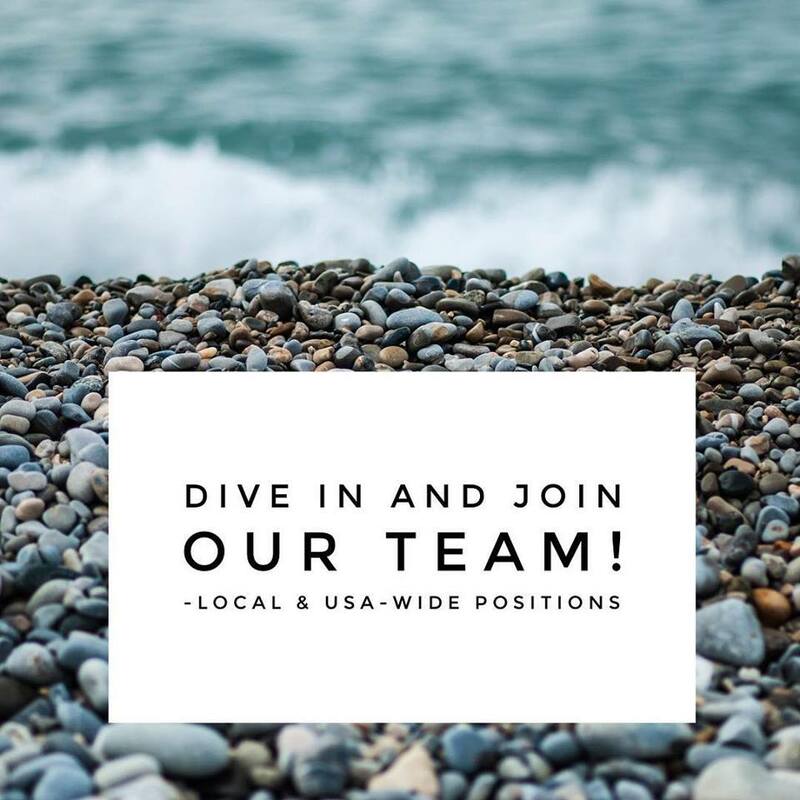 ~This is an entry level position with unique employee benefits and opportunity to grow and to earn commission in addition to hourly pay. Are you interested in green products or an organic lifestyle? Do you like flexibility and working when you'd like? We are looking for commission based sales reps around the country. If you'd like to rep our lines, we sell to a wide variety of retailers big and small all over North America, from wineries to 5 star resort spas, to Whole Foods and independent shops and online retailers. We can set you up with training to approach sales with excitement, passion and success! Work when you want, from home. ~Please put "sales rep" as the SUBJECT of your email. ~Please include 2-3 professional references in your resume. Thank you!